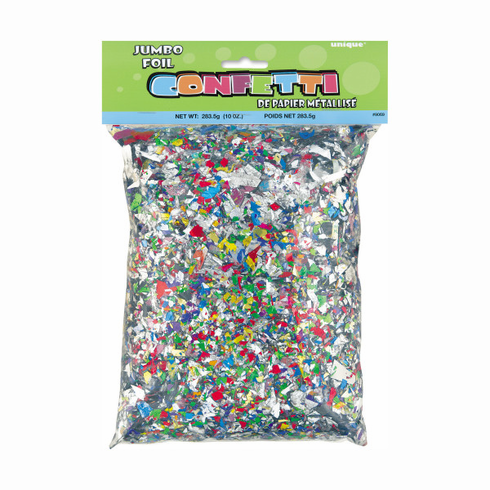 Home > Party & Gift Wrap Supplies > Party Favors > Jumbo Confetti 10 oz. Need a little extra shower of confetti? Try this bag instead!